My blog HearSayLW is featured in a FREE ebook that brings together sample posts from over 70 SLP bloggers and provides indexes to find specialized information from AAC, adult or EI resources, fluency, ESL to hearing impairment. 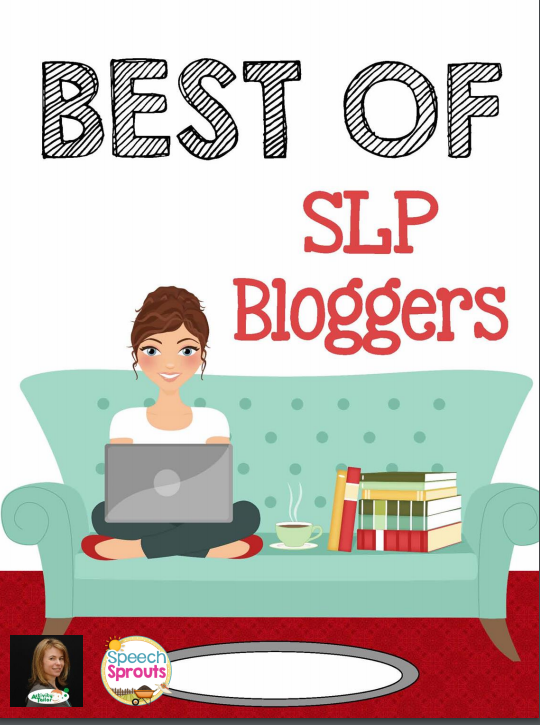 Resources for pediatric language and speech sound disorders abound! There's a wealth of information out there, but you need to know where to look. Each blog page provides a writing sample as well as clickable links so you can quickly access the blogs you like. Click HERE to get your copy and enjoy the hunt!